Torah—A Tree of Life, Really? What does Shavuot really mean for us? We are already into the third week of the Omer Count, which means that the holiday of Shavuot is fast approaching. 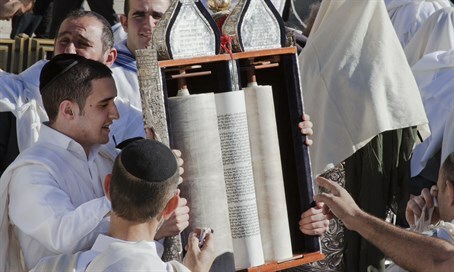 People know about Pesach and perhaps even about Succot, but not as many people know about the holiday of Shavuot, even though it THE holiday that celebrates the giving of the Torah to the Jewish people. Yet it is only one day long, two in the Diaspora, begging the question: What does Shavuot really mean for us?